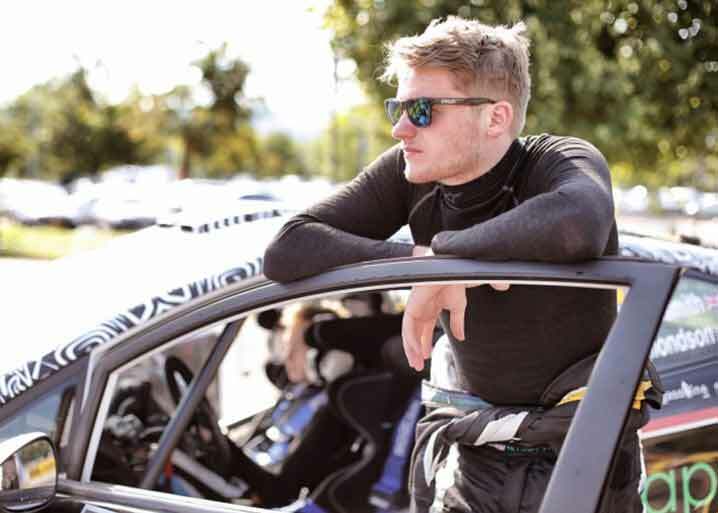 19 year old Gus Greensmith is the one to watch, starting rallying only 2 years ago he’s already made a big impression in the world of rallying. 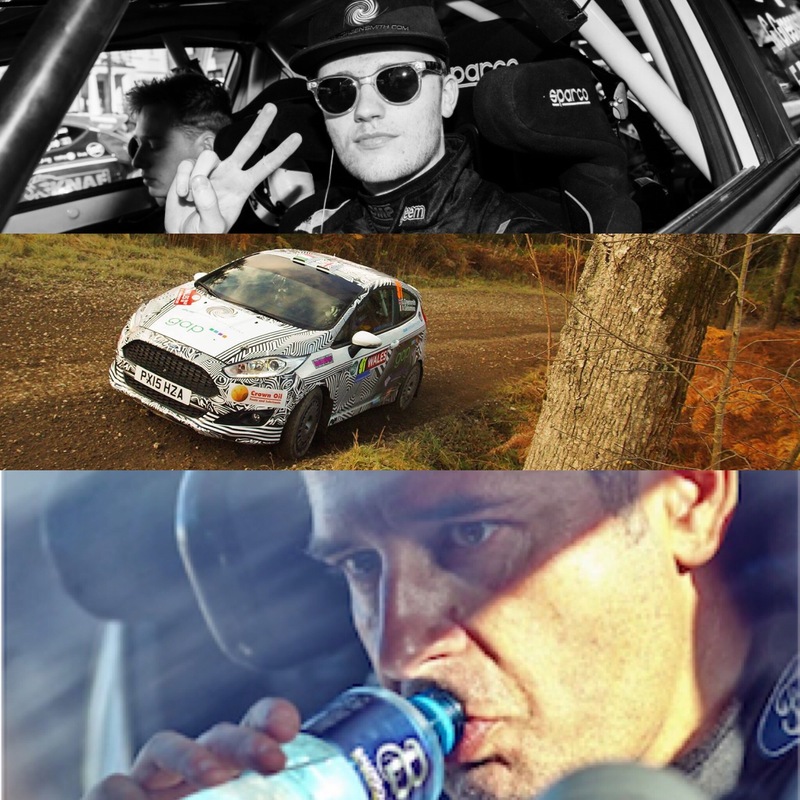 Greensmith and Gelsomino are to tackle the world of Rallying as a duo in the up and coming season. Already working well together, Greensmith credits Gelsomino with the improvement in his pace notes and consequently quicker pace. The Greensmith and Gelsomino duo is certainly one to watch in 2016. 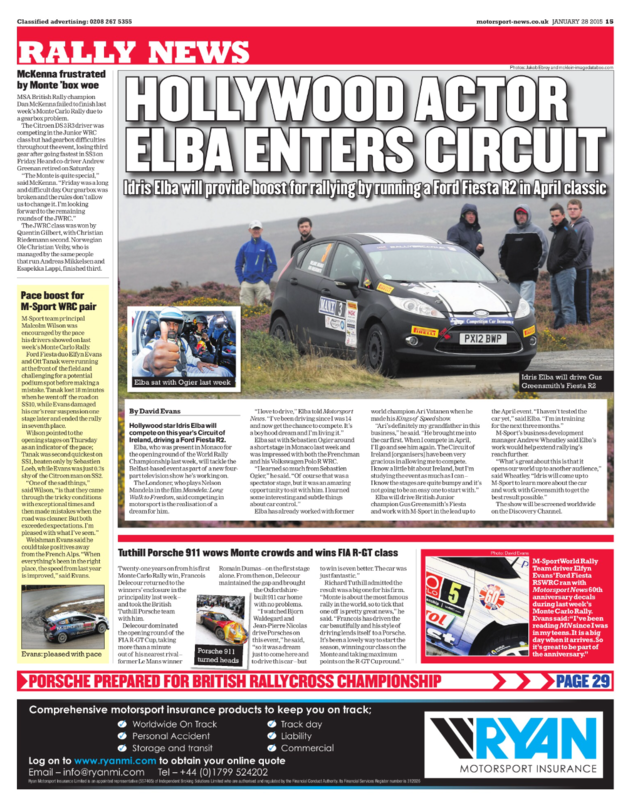 Golden Globe winner and Emmy Award nominated Actor and producer, Idris Elba teams up with up and coming rally star, Gus Greensmith. 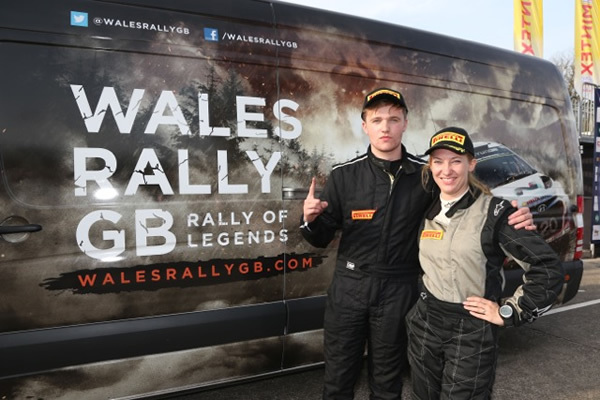 Major Motorsport are soon to compete on the Wales Rally GB, one of the most legendary and historic events on the FIA World Rally Championship calendar.